SOCHI, November 21. /TASS/. Russian Presidential Spokesman Dmitry Peskov has said he sees no evidence indicating that the Interpol chief election was illegitimate. "The election has taken place. 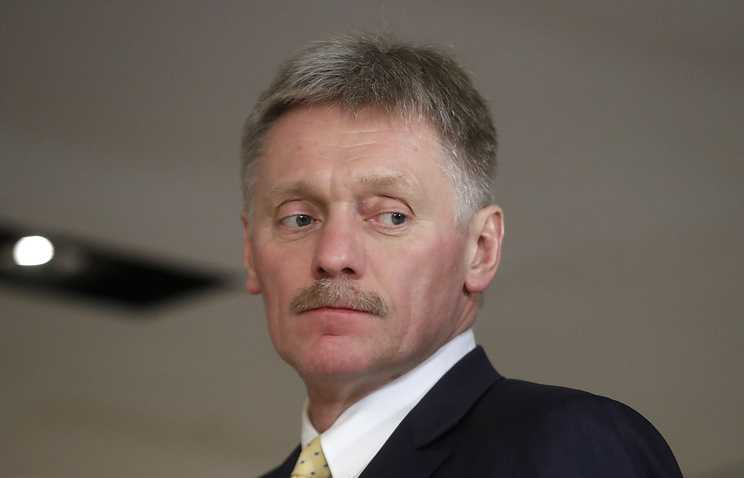 At the moment, I have no information on any facts that could lead to questioning its legitimacy, that is, the election has been held and there is the result," Peskov said answering reporters’ questions. The Kremlin spokesman voiced regret over the fact that the Russian candidate had not been elected Interpol’s head. "Of course, it is a pity that our candidate did not win. On the other hand, if we look at some statements from a number of countries on the eve of the election impartially, of course, the pressure was huge, that’s obvious," he added. 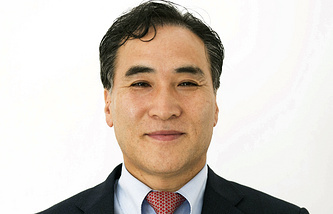 South Korea’s Kim Jong Yang was elected President of Interpol for a two-year term on Wednesday. Former Interpol chief, Meng Hongwei, resigned in October after being detained in China on suspicion of corruption. Two main candidates to replace him were Kim Jong Yang and Russia’s Alexander Prokopchuk. On Monday, a group of US senators from both parties made public an open letter to US President Donald Trump, asking him to influence members of the Interpol General Assembly in order to prevent Russian national Alexander Prokopchuk from becoming the new Interpol head. Prokopchuk has served as the head of Interpol’s National Central Bureau at the Russian Interior Ministry since 2006 and the Vice President of the International Criminal Police Organization (Interpol) since 2016.